Most people will tell you that being a parent can be the hardest job they have ever experienced. We don’t disagree. But, parenting can also be fun, fulfilling and one of the greatest gifts. The Child and Family Solutions Center team often offer’s parenting support groups around such topics as strong willed children, parenting in age of immediate gratification, and parenting the gifted child. 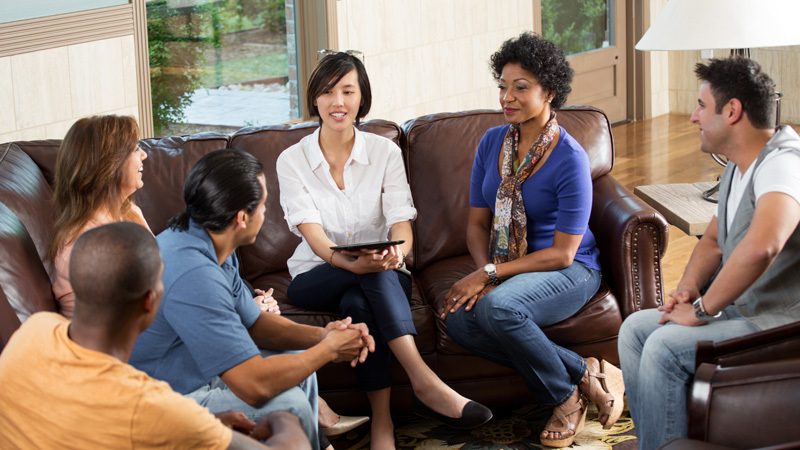 Many parents find support groups helpful as they feel understood by other parents, share ideas, laugh, and receive the expertise and guidance from a compassionate and knowledgeable expert therapist. Please check back here periodically for future announcements for our popular parenting support group or more information, please call 248-851-5437 or text 248-871-7622.